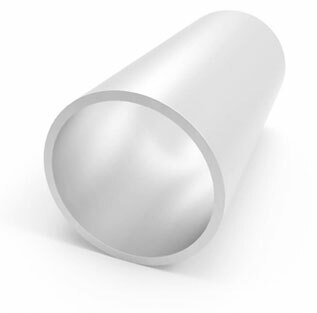 Monel 400 Tube is a pure nickel alloy that not only resists corrosion, but also offers the pliability required in extreme conditions. 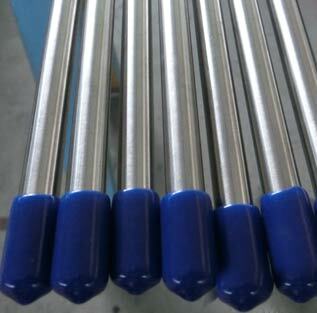 Monel Alloy 400 Tube is the favourite material for power plants, brine heaters, salt production equipment and more. 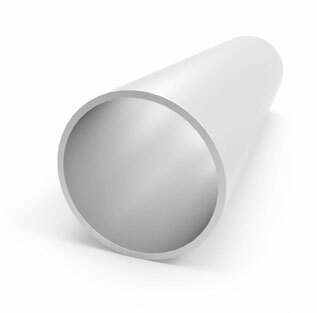 Monel 400 Seamless Tube contain a large percentage of nickel (up to 67%). Monel 400 Tubing, Monel 400 Seamless Tubing, Alloy 400 Gas Tube, Monel 400 boiler tubes & Monel 400 Polish Tube are most often found in chemical plant equipment due to their strong resistance to chemical corrosion. 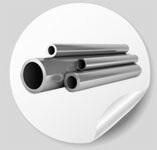 Alloy 400 Seamless Tubing has good ductility which helps to shape and form easily & are available in round, flat oval, elliptical, rectangular & square shapes with 0.030 in. to 1.250 in. OD, 0.008 in. ID & 0.003 in. to 0.280 in. wall thickness. Monel 400 coiled tubing is designated as UNS N04400 and Werkstoff Number 2.4360. 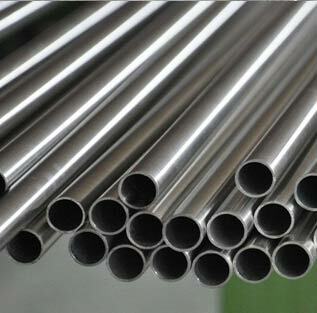 Alloy 400 tubing also known as Monel 400 tubing, Monel Alloy 400 tubing & Nickel Alloy 400 tubing. Looking for best price of Alloy 400 Seamless Tube in India? We have no minimum footage requirements. 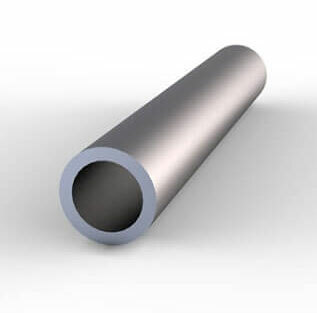 We will supply the exact amount of Monel 400 High-Pressure Tube you require even if it’s small quantity of Alloy 400 Tubing. 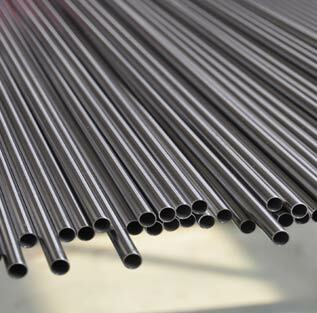 Contact Steel Tubes India- the right supplier of Monel 400 Seamless Pressure Tubing near you. More than 60 types of Monel 400 coiled and straight length tubing available in stock. Best price of Monel 400 Instrumentation Tubes in annealed and solution annealed. 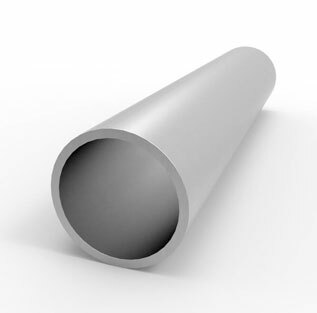 Don't forget to check our Monel 400 hydraulic tubes price list. 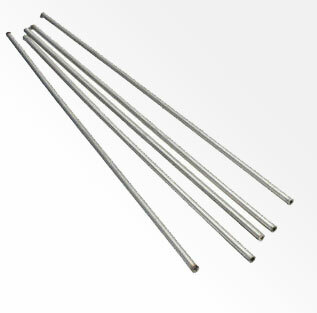 Offering Specical price on 2.4360 (Alloy 400) Tube & Monel 400 high pressure tubing all sizes. Check weight & density of Monel 400 welded and redrawn, seamless and redrawn coiled tubing in India & UK. 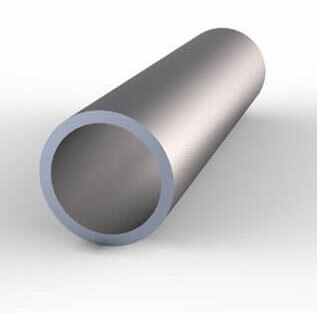 If you are looking to buy High quality assured Monel 400 Welded Tube at best price in India, send an email to stindia@stindia.com, we will send you the Free Quote & recent price of SB 163 N04400 Tuberia Monel 400, Alloy 400 instrumentation tubes, Monel 400 pyrometer tubes along with inspection & delivery schedule. Steel Tubes India is a Govt. of India recognised Exporter of SB-163 Tube Material in India and shipping to Europe, Trinidad & Tobago, Singapore, Qatar, Ethiopia, United Arab Emirates, Oman, Malaysia, Kuwait, Canada, Australia, United States, New Zealand, United Kingdom, St. Helena, South Africa, India, Nigeria, Ghana, Hong Kong, Saudi Arabia, Philippines, Ireland, Pakistan, South Korea, Iraq, Norway, Finland, Egypt, Netherlands, Denmark, Iran, Kenya, Sweden, Thailand, Indonesia, India, Belgium, Taiwan, Greece & Germany since 2002. 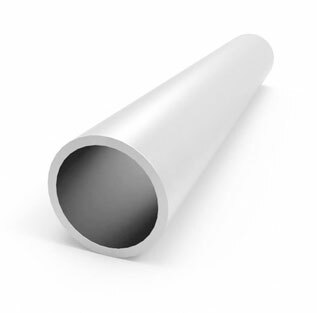 400 Monel protection tubes, Alloy 400 protective tubes and Monel 400 hydraulic tubes are available in different sizes, diameter & wall thickness. See the performance and reaction of Monel 400 Tubes in areas of geothermal, solar energy, oil and gas and pharmaceutical. 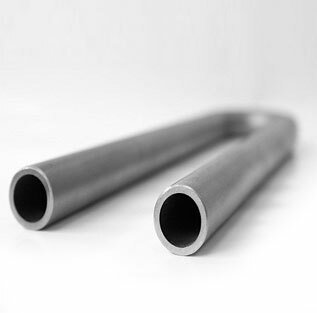 Monel 400 tubing price per pound is roughly 21.85. But this does not mean that Monel 400 tubing would be available for the same price in other parts of the world like Europe, China, Japan, India, Singapore, UK, USA, etc. Fact is, Monel 400 tubing could cost 20% less in India, than it would cost in Japan. Or, it could be 30% costlier in the UK, than it is in India. 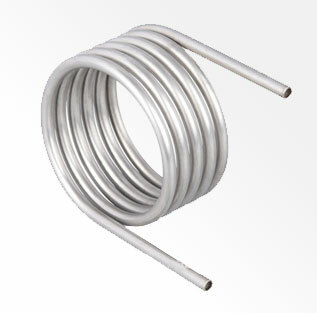 Also of importance is the fact that the cost of Monel 400 tubing, always keeps fluctuating. 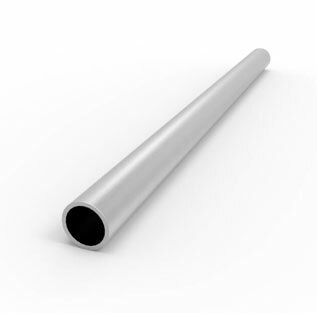 Our most popular Alloy 400 tube length is 3 metres. 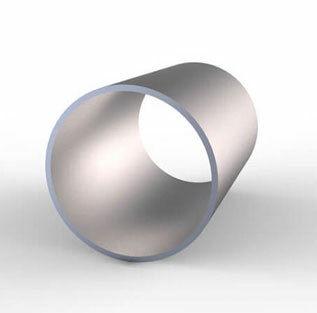 Looking for Monel 400 Tubing suppliers in USA, UK, Canada, Singapore, Australia, South Africa or Indonesia? Your single source for all sizes Alloy 400 Tubes. 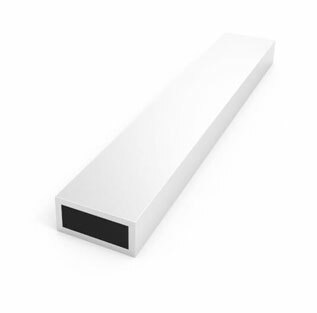 A heavy-wall Monel 400 tube resists ferrule action more than a Monel 400 thinwall tube, allowing the ferrules to coin out minor surface imperfections. 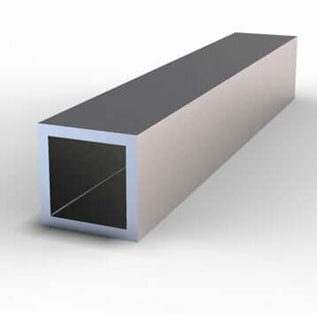 A Monel 400 thin-wall tube offers less resistance to ferrule action during installation, reducing the chance of coining out surface defects, such as scratches. 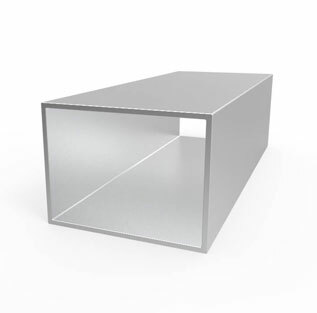 Within the applicable suggested allowable working pressure table, select a Monel 400 tube wall thickness whose working pressure is outside of the shaded areas.